Bishoporeilly.org exists for any number of reasons. 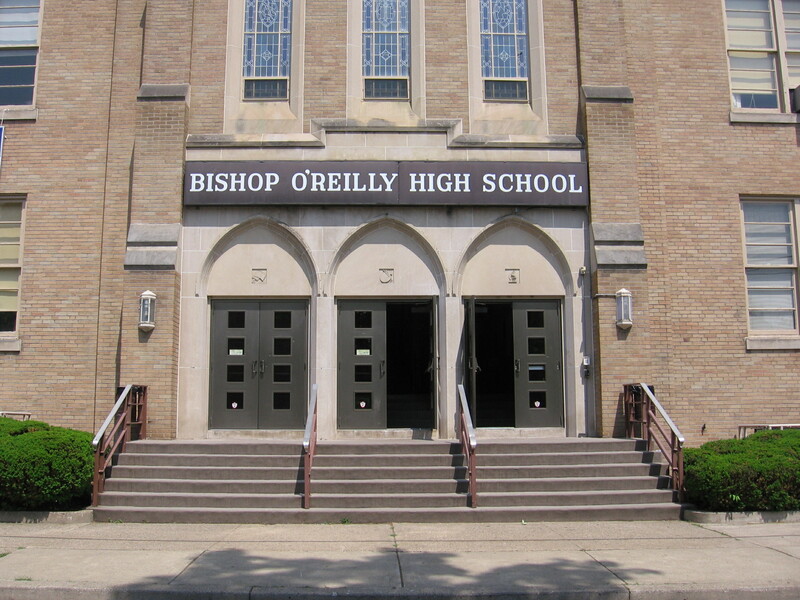 First and foremost, it serves as a constant reminder that Bishop O’Reilly is not “dead,” nor is it forgotten. Secondly, it serves as an alumni connection and meeting point. Information on individual class website or photo albums, class reunions, and other news will be readily available. Bishoporeilly.org is where to go when you’re feeling nostalgic. Read the memories and stories of your friends. Post some of your own. Browse through the pictures, sing along to the Alma Mater. I hope you enjoy your visit! For alumni records or other official business, please contact the office of Holy Redeemer High School at (570) 829-2424.